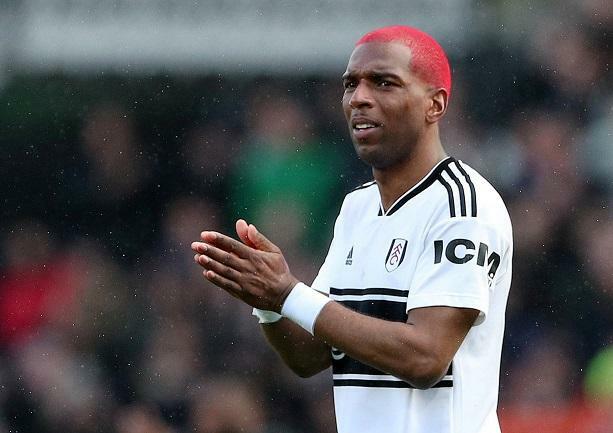 Ryan Babel has heaped the praise on Fulham caretaker boss Scott Parker and says he is like an ‘experienced coach’. Parker replaced Claudio Ranieri as Cottagers boss in February for his first spell as a manager. Babel, who joined Fulham on a short-term deal in January, has been impressed with the 38-year-old and says he has seen no signs of inexperience in Parker’s approach. ‘I had a feeling he had already done this for years,’ he told Fulham FC TV. 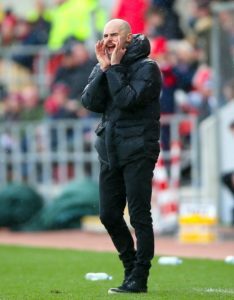 ‘Okay, the results were maybe not there but in training sessions, the way he talks to the players, it is like he is an experienced coach. ‘ Fulham secured their first win since Parker took charge with a 2-0 success over Everton at the weekend and Babel hopes they can back that up with a result at Bournemouth on Saturday.